Hockey and Tennis to Rep level through to late 20’s. Post this Half Marathons, around Taupo cycle race and one Marathon. Complete an Ironman to the best of my ability. Complete a marathon in under 3hrs. Did you achieve these goals &/or what were the outcomes? 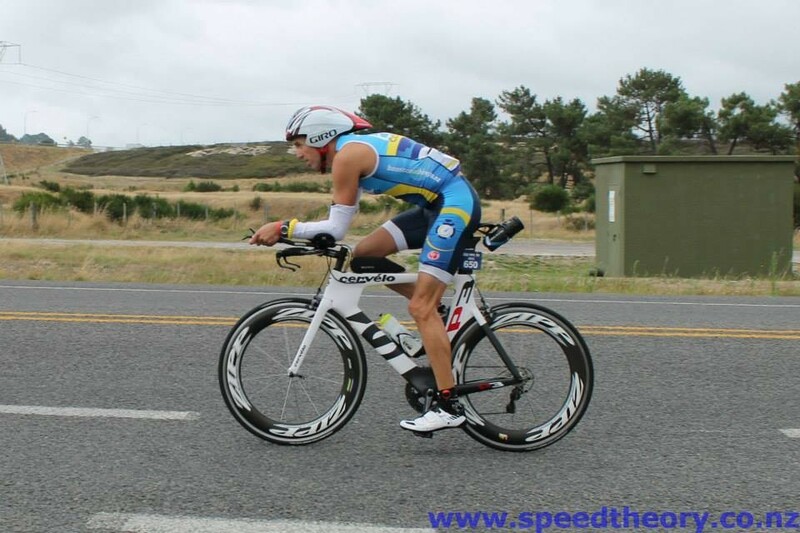 I have achieved all my goals and much much more than I ever expected from triathlon…. My first Ironman was the weather shortened IMNZ in 2012 which is hindsight was hugely beneficial to my future triathlon journey as at that point I had only been working with boost for 4 months and while probably able to complete a full Ironman in no state to ever compete in an Ironman. Over the next year Andrew and I worked on new goals as gradually I learnt more about what I was capable as a triathlete. 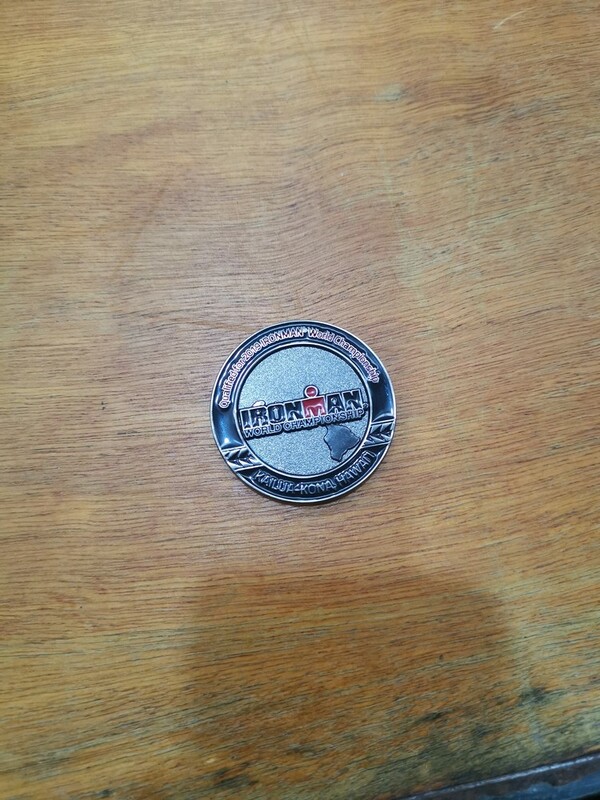 First Ironman was IMNZ 2013 where I finished in 10hrs 4min. During this time I was also selected for the 2013 NZ Long distance Triathlon team in Belfort, France where I finished 10th in my age group. 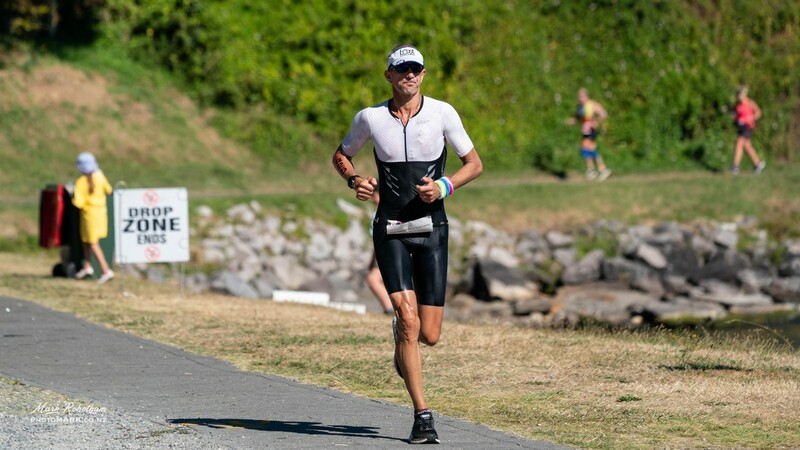 I also won the NZ Duathlon 40-44 age group title in 2013 and ran my fastest half Marathon time at the Auckland half and in 2014 ran my first sub 3hr marathon. How did Boost Coaching help you to achieve these goals? What are your goals & events as you move forward? Continually improve my overall racing ability. The great thing right from the start of working with Andrew is the openness and willing to share his thoughts and experiences from both his swimming and triathlon career. Also providing the timely input into training blocks when either motivation or training load is compromised. Andrew also understands the fine balance between athlete training time and work commitments and family time.